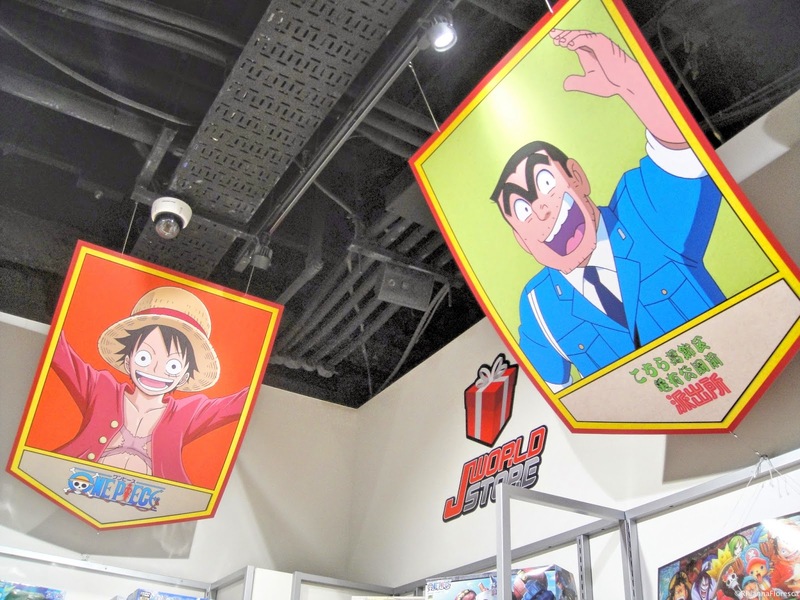 Fans of Shounen Jump titles are in for a treat as J-World Tokyo has all you want in one place. 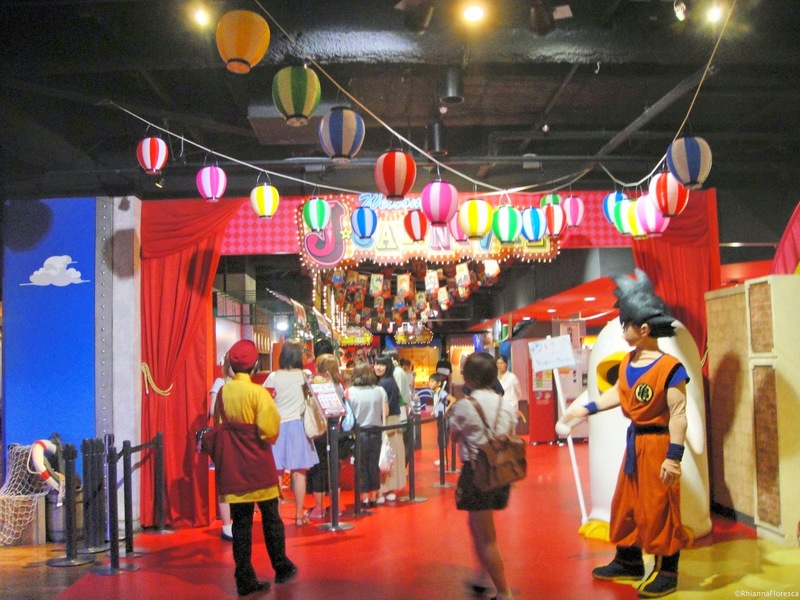 From collectibles to exclusive rides - it's a must-see when you're in Tokyo! 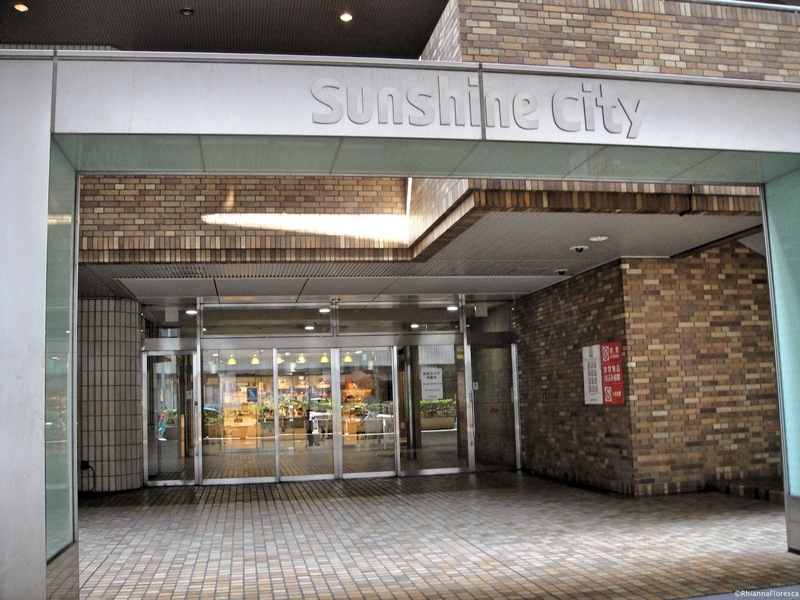 Your journey begins from Ikebukuro Station then walking to Sunshine City. 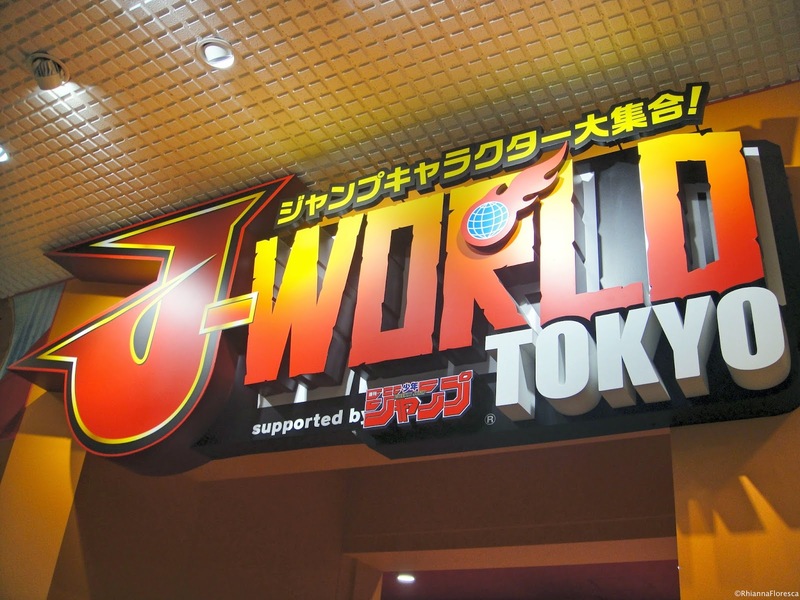 It's a huge mall but finding J-World Tokyo isn't that hard as escalators have directions on where it is. 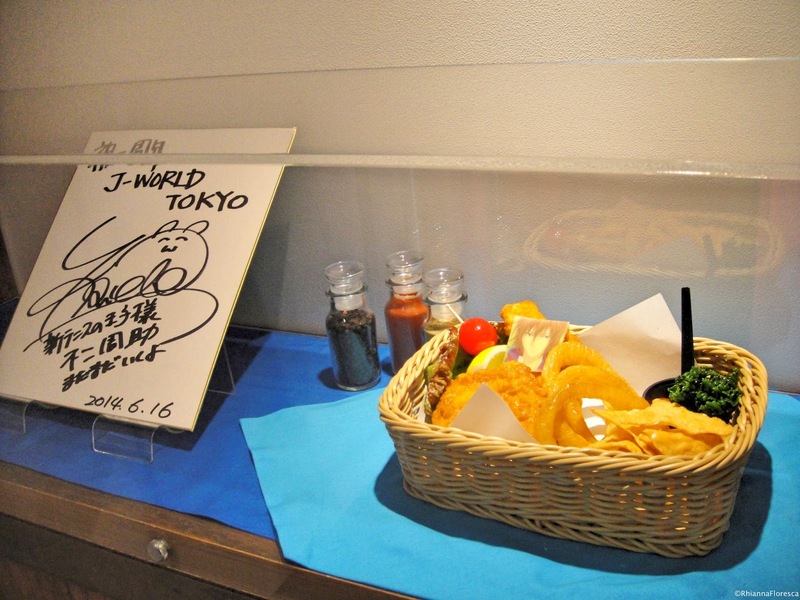 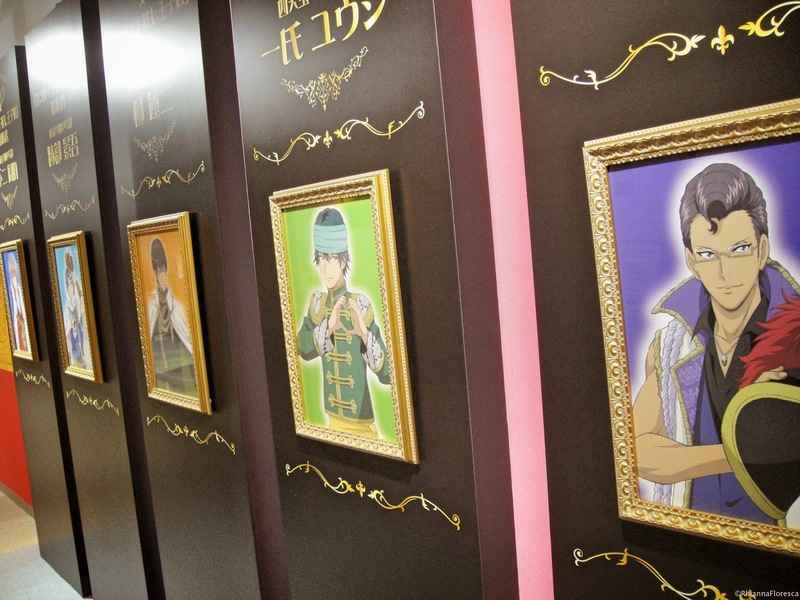 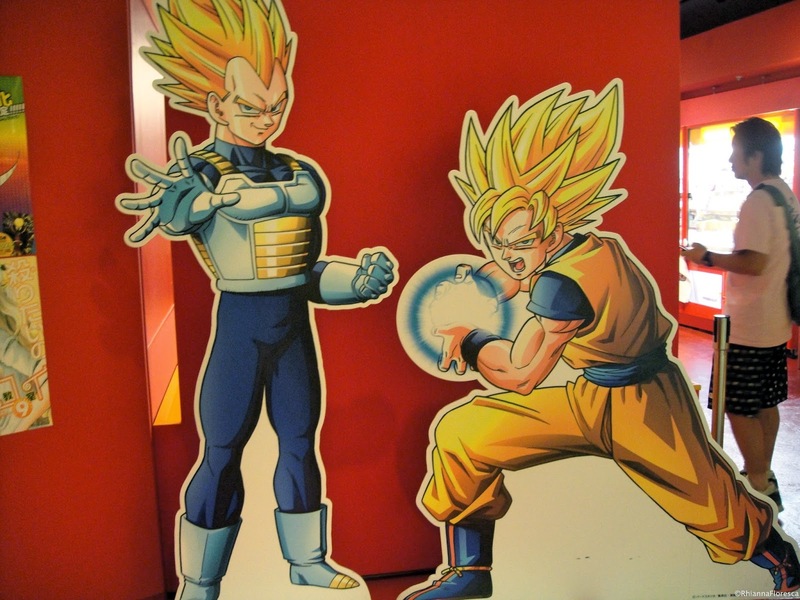 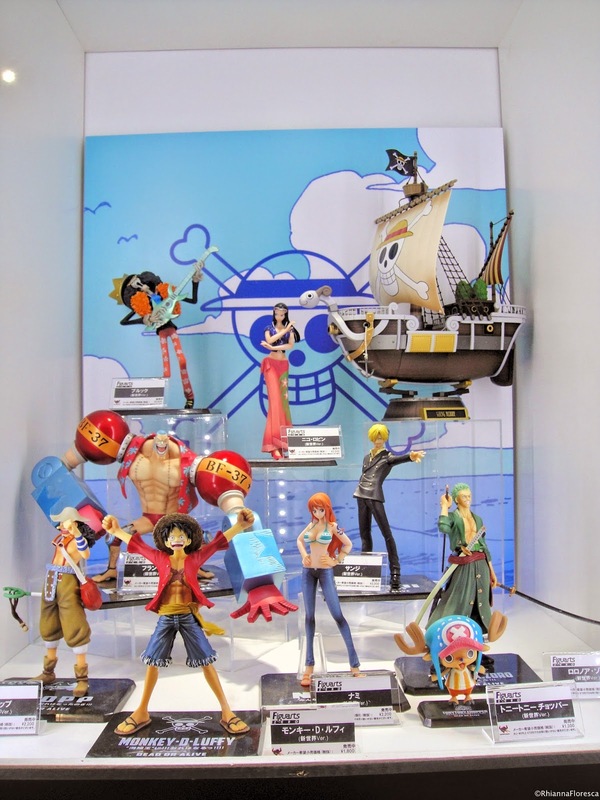 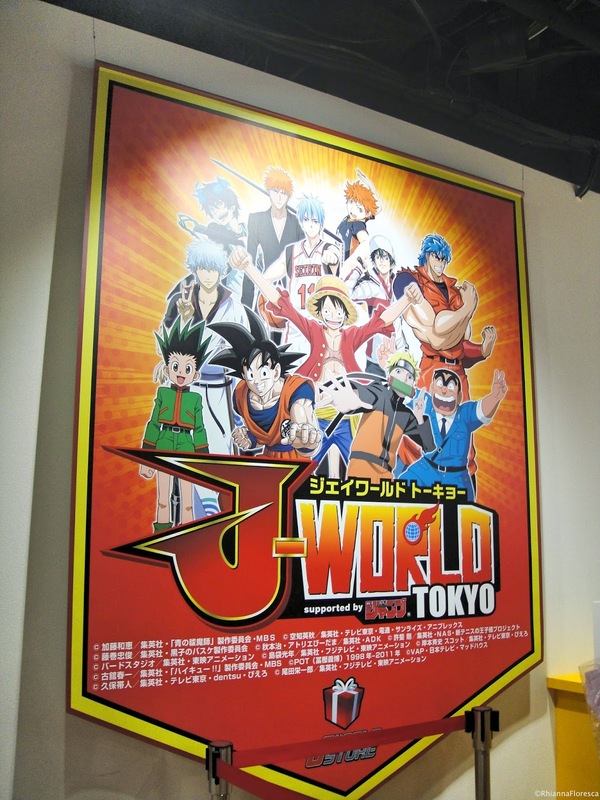 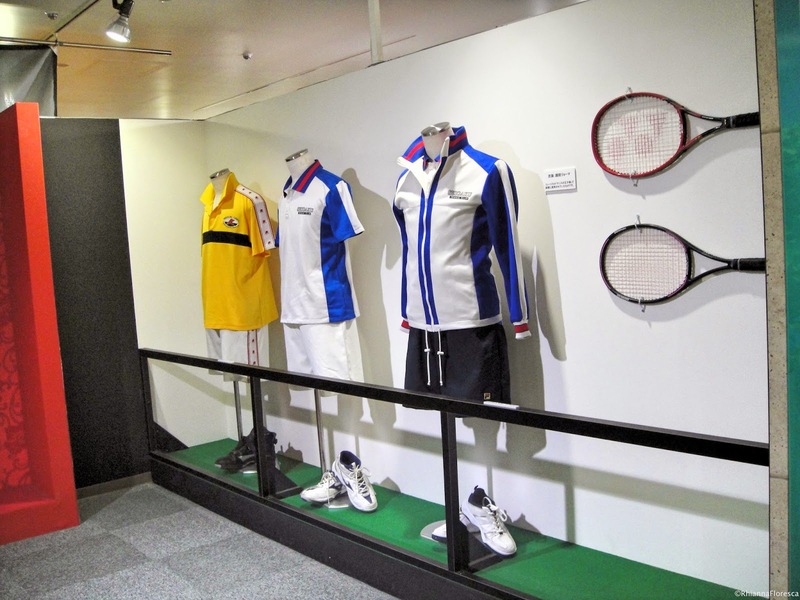 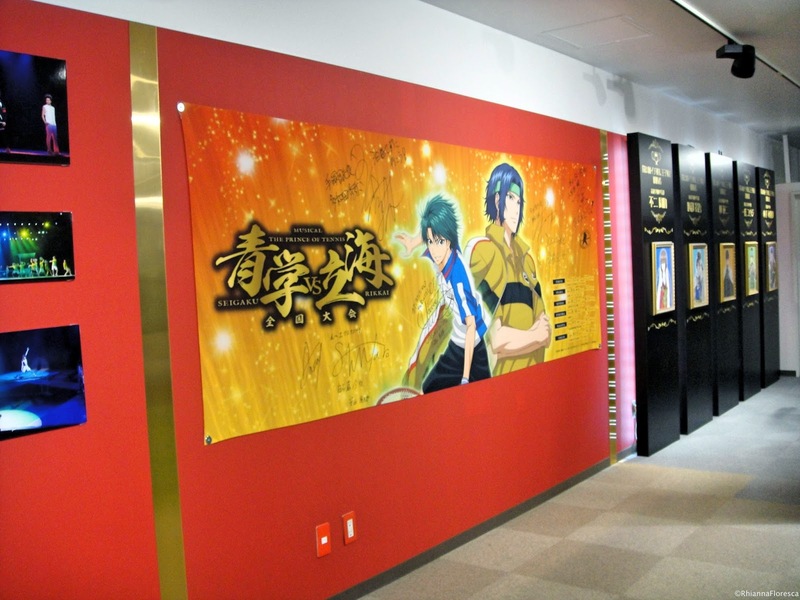 J-World Tokyo is located at the 3rd floor of Sunshine City. 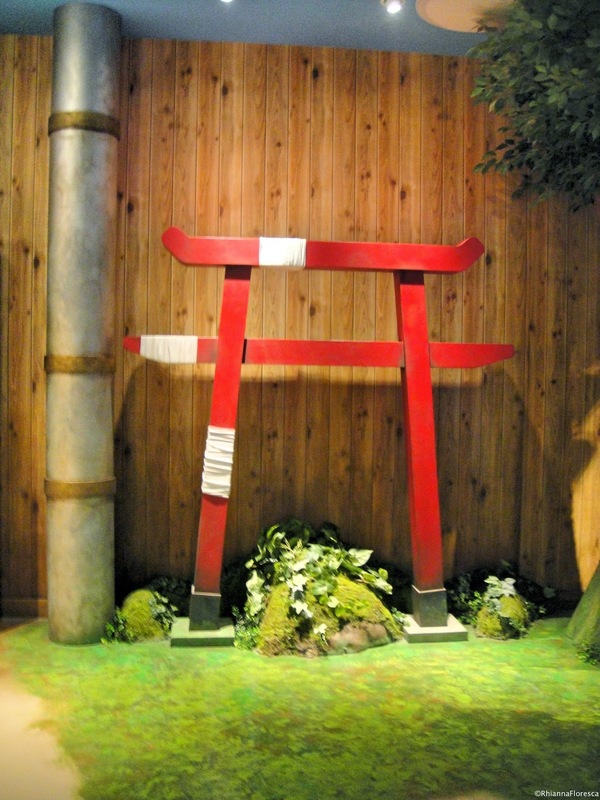 You'll immediately see it with the striking red color of the whole place but don't get too excited! 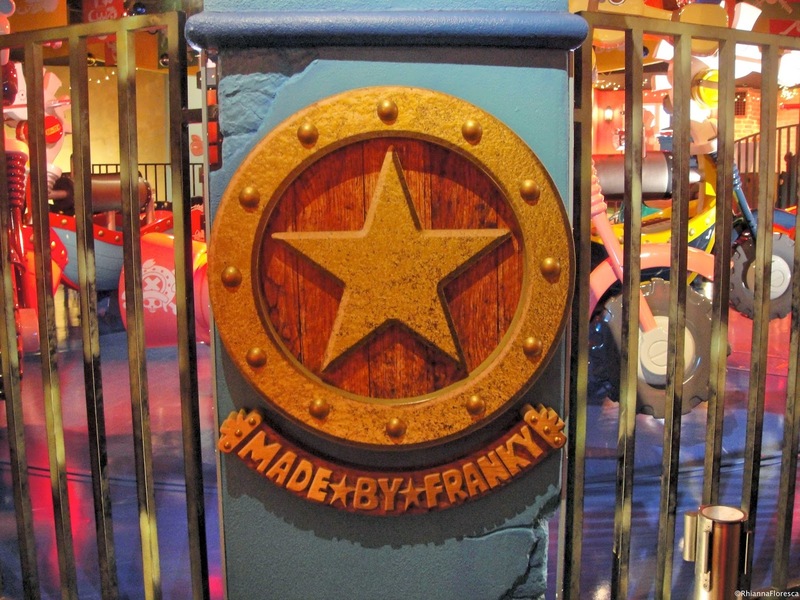 There are some photo spots outside worth taking pictures of so begin your journey with a selfie! 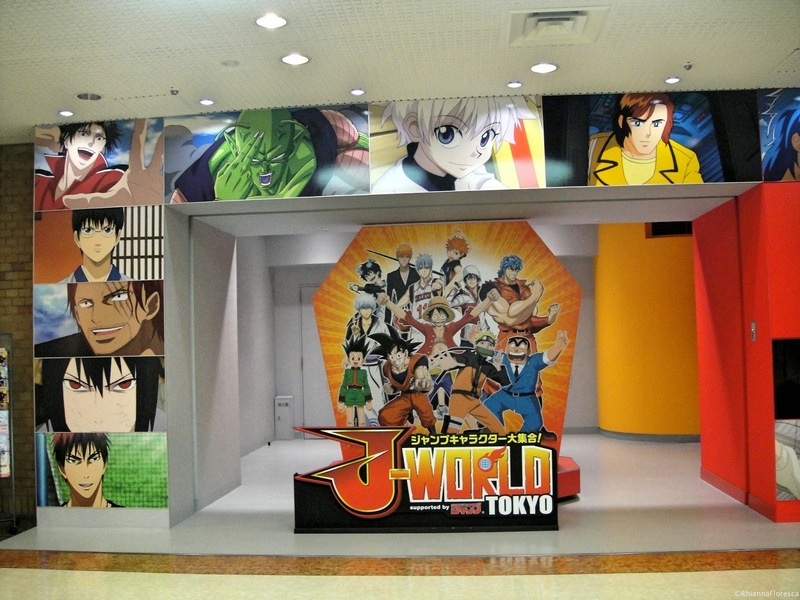 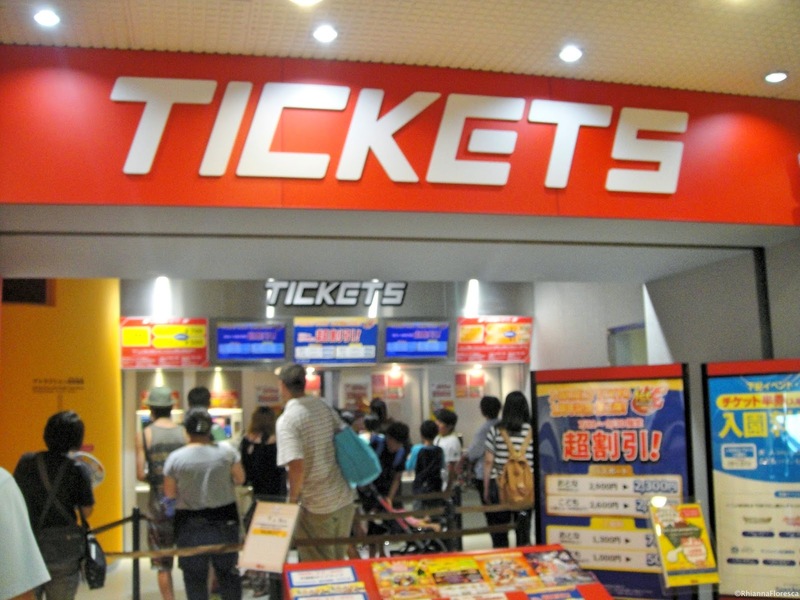 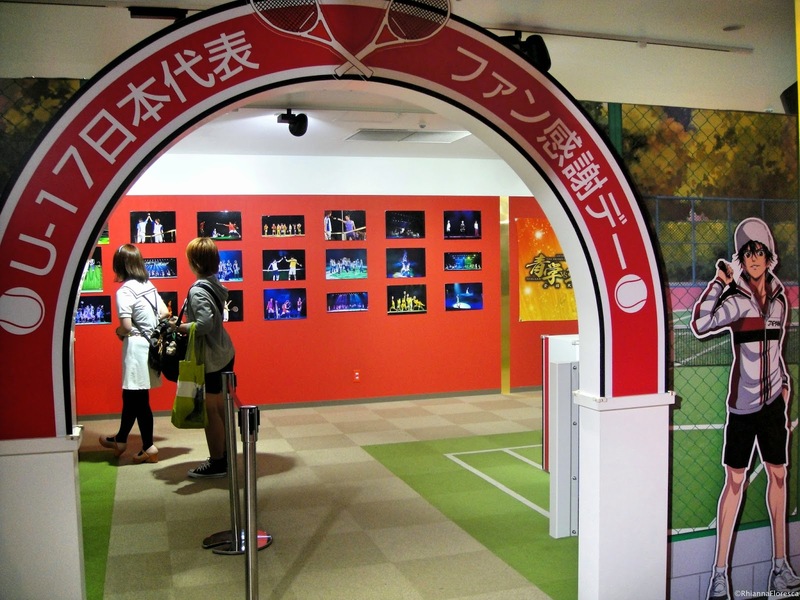 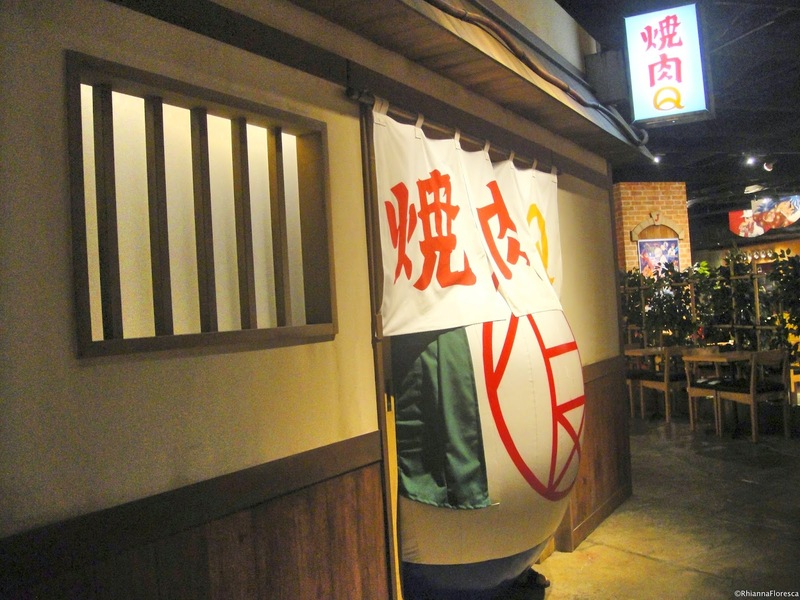 You need a ticket to enter J-World Tokyo. 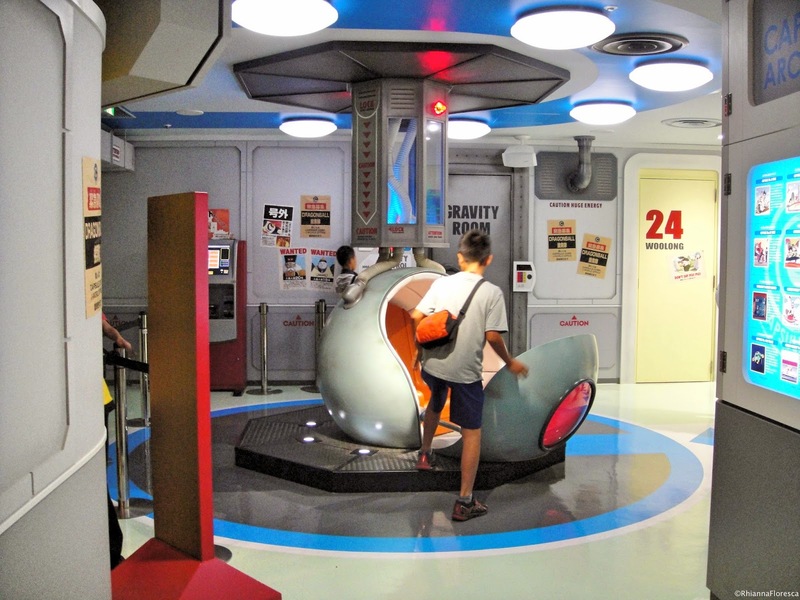 You can just get the admission pass (discounted if you are holding a foreign passport) or the unlimited attraction pass. 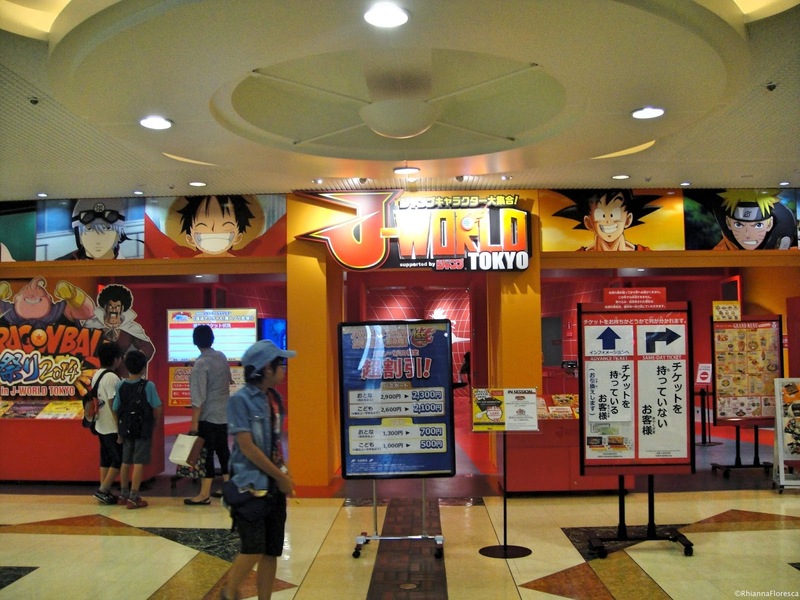 Once you get inside, grab the stamp map so that you get a free collectible card set from J-World. 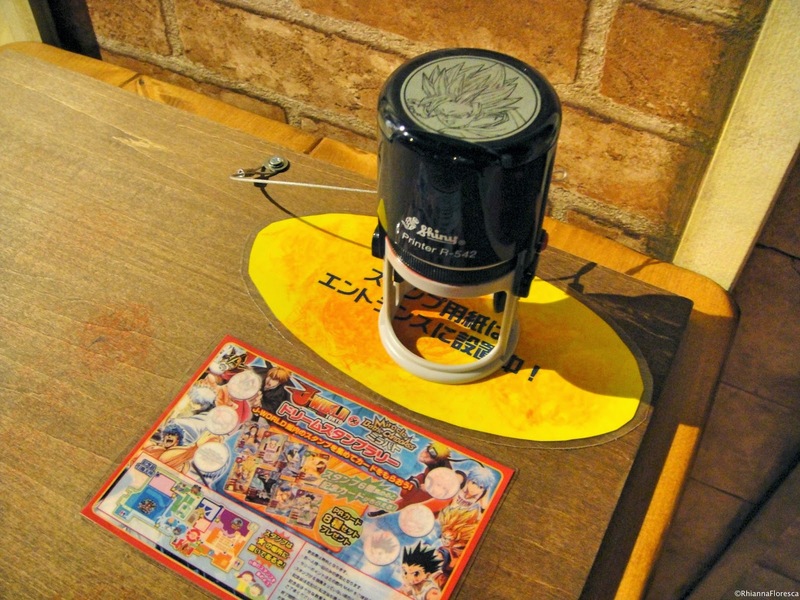 Don't forget to look for the stamp pad at every area! 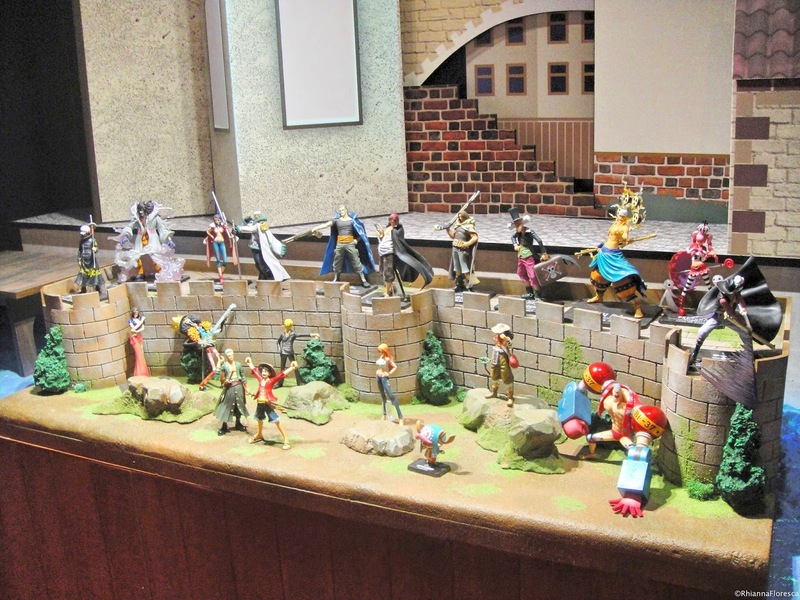 Now, onto the adventure! 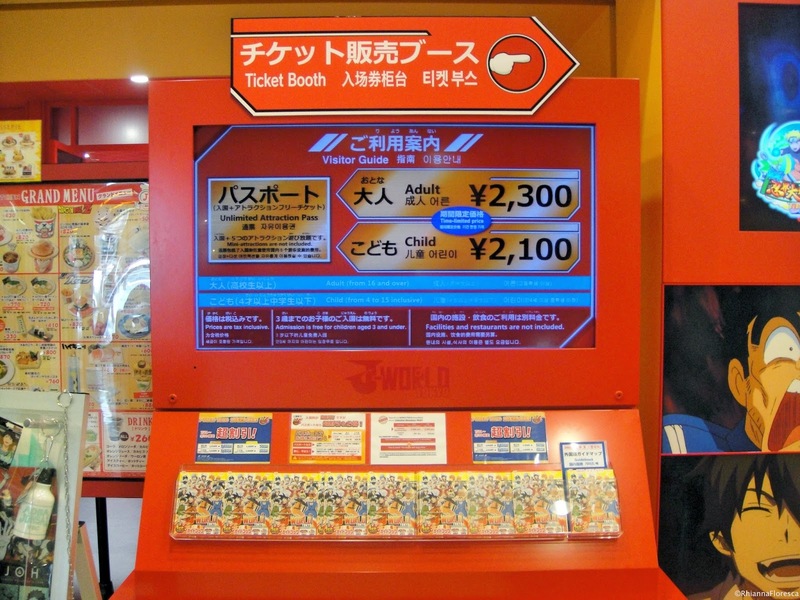 This is the first room you'll get into once you pass the ticket gates. 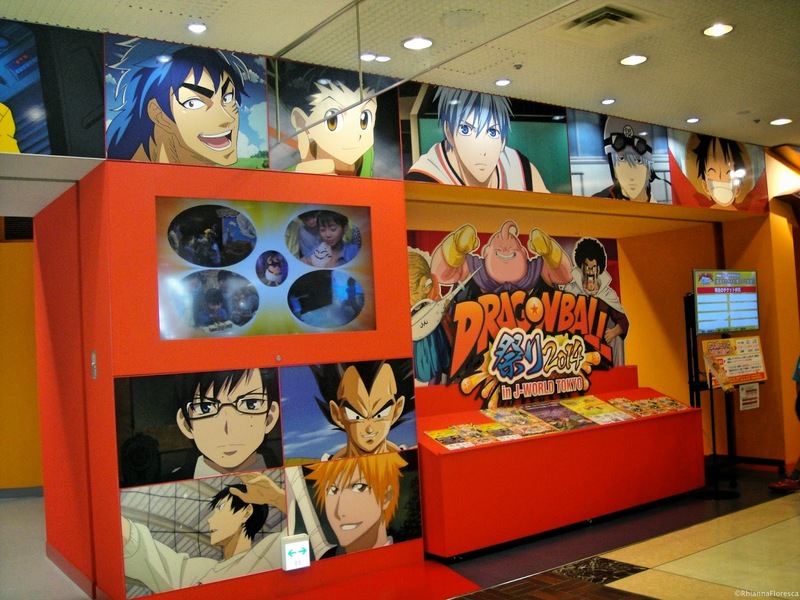 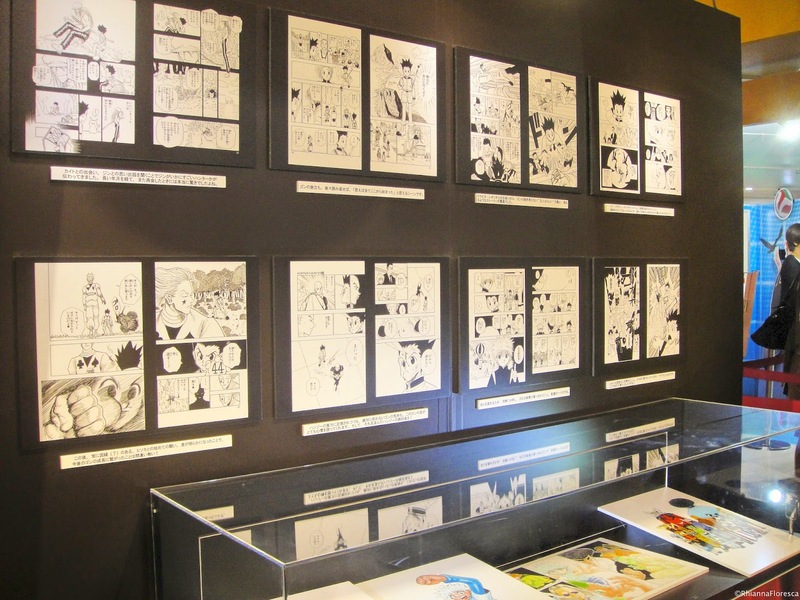 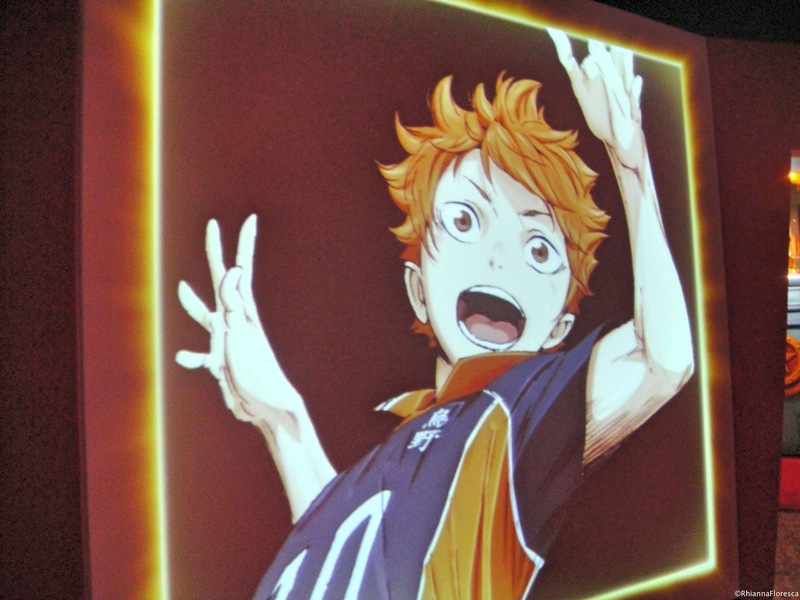 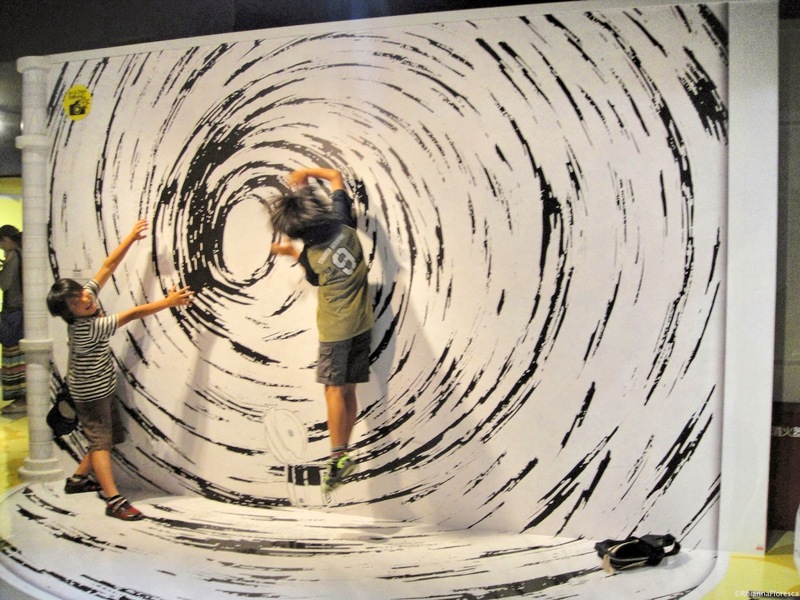 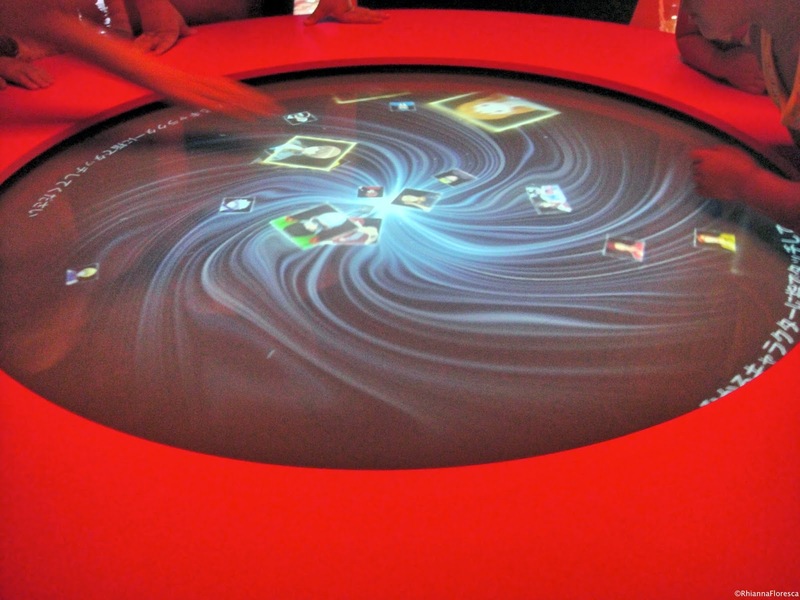 In the middle of the room is a Red Digital Well where all of the Shounen Jump characters are falling in thumbnails. 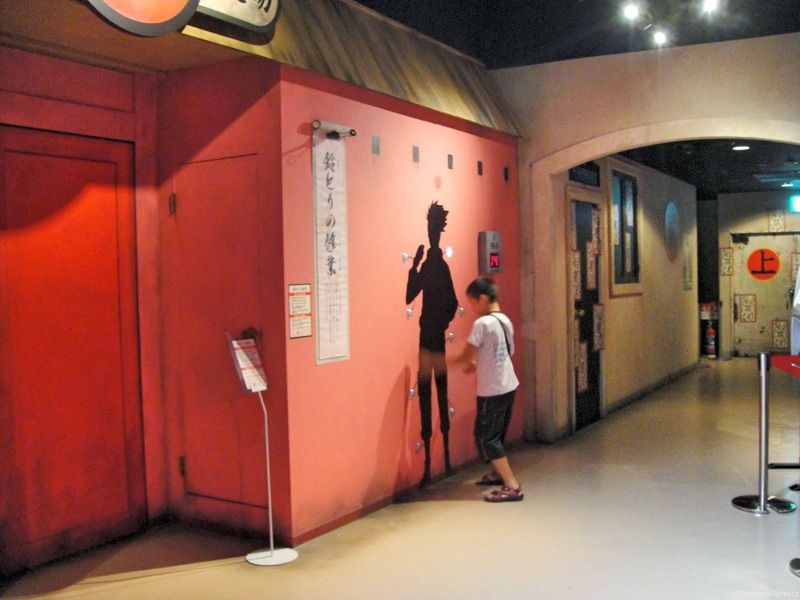 When you tap one, they appear on the wall and they say a few lines. 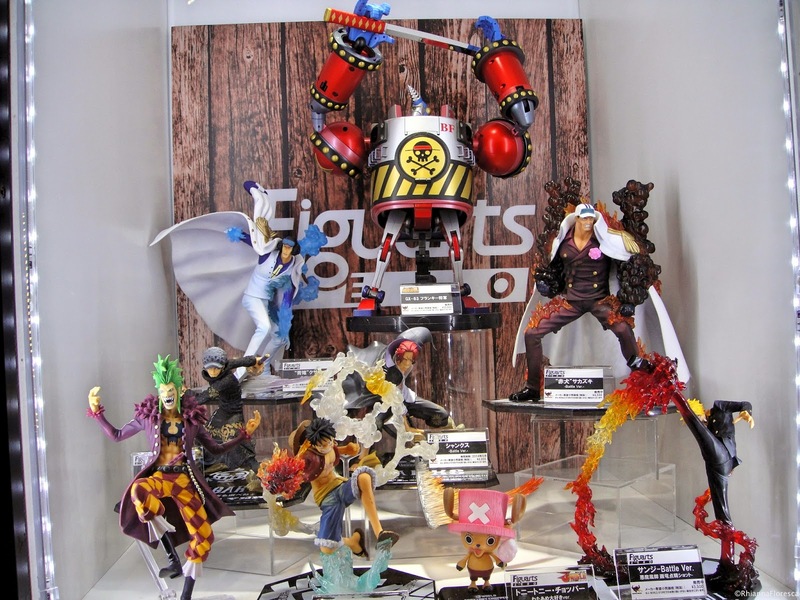 It's very interesting if you tap all of the characters from the same series like One Piece. 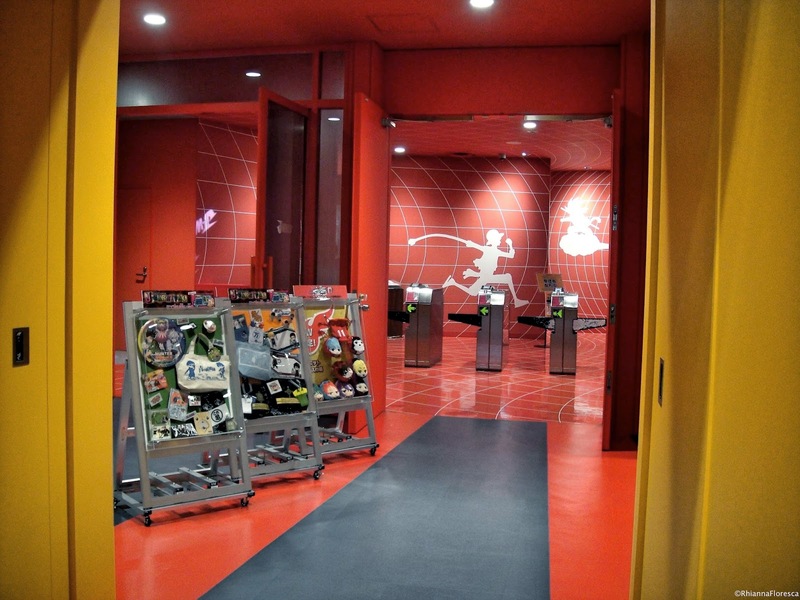 One of the exits from the dark room would lead you to the One Piece Area. 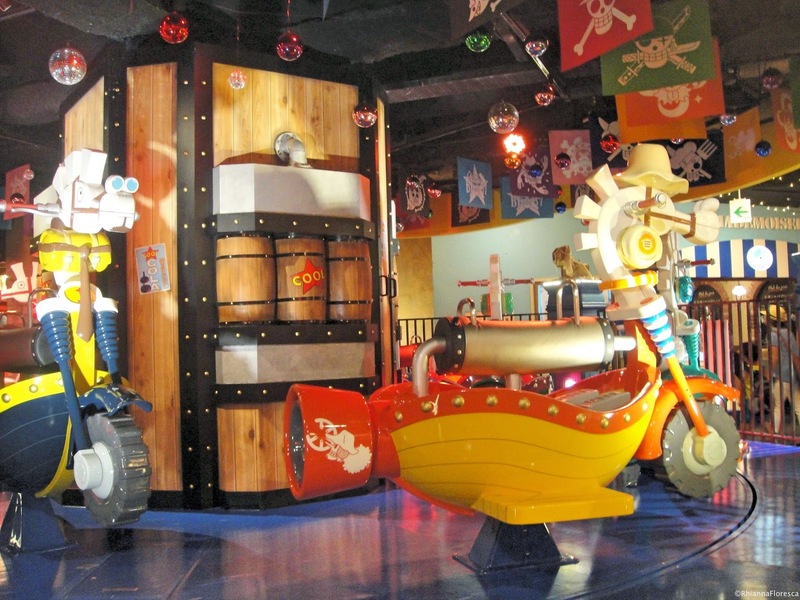 There are a few rides in this area including a Merry-Go-Round by Franky and a performance from Brooke. 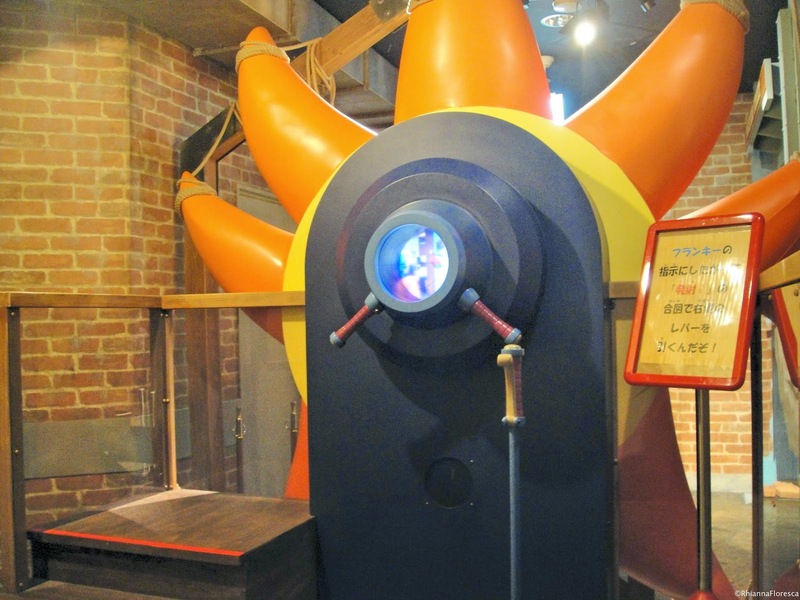 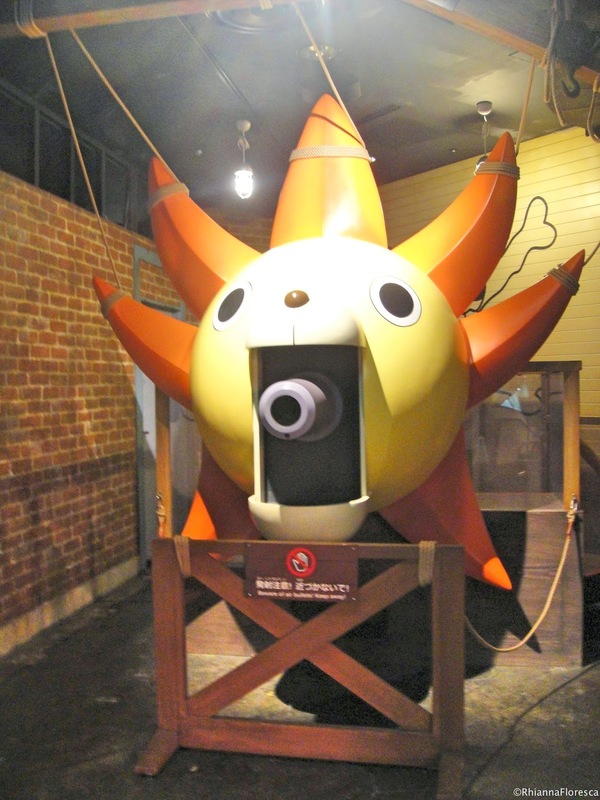 There's also a faux town where you can take photos at and you can also try firing the Thousand Sunny's Gaon Cannon (Gaon Ho)! 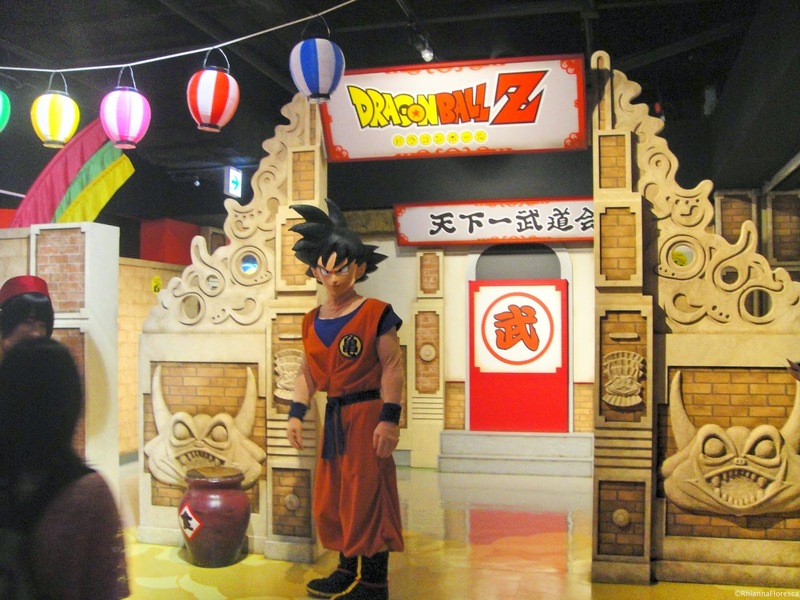 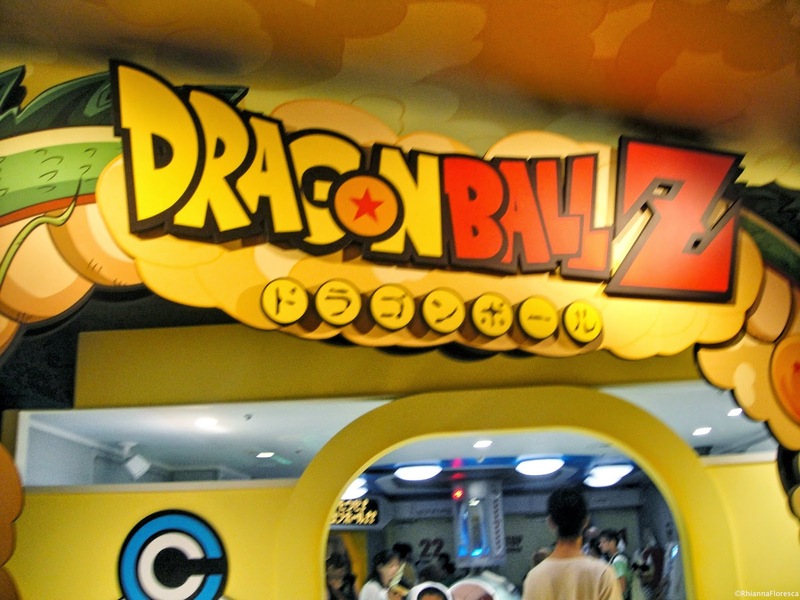 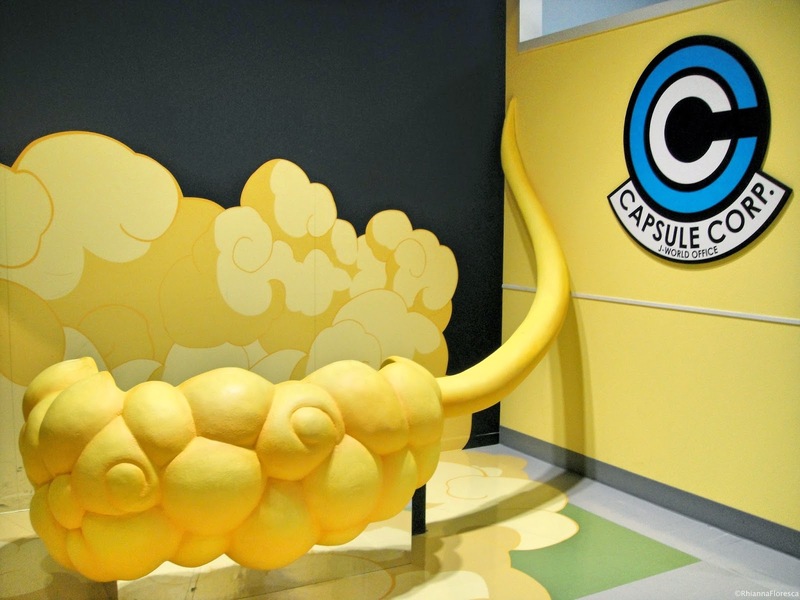 Coming from the One Piece area and across Franky's Merry-Go-Round is a hallway leading to the Dragonball Area. 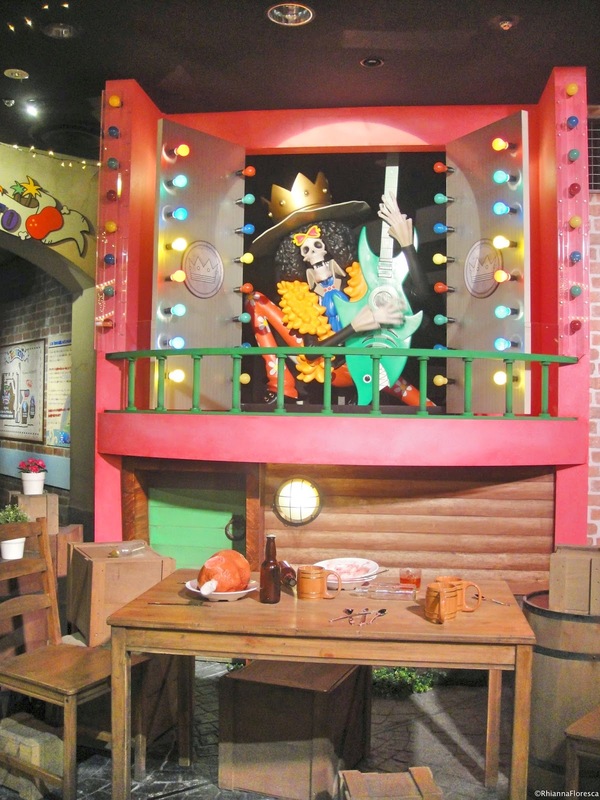 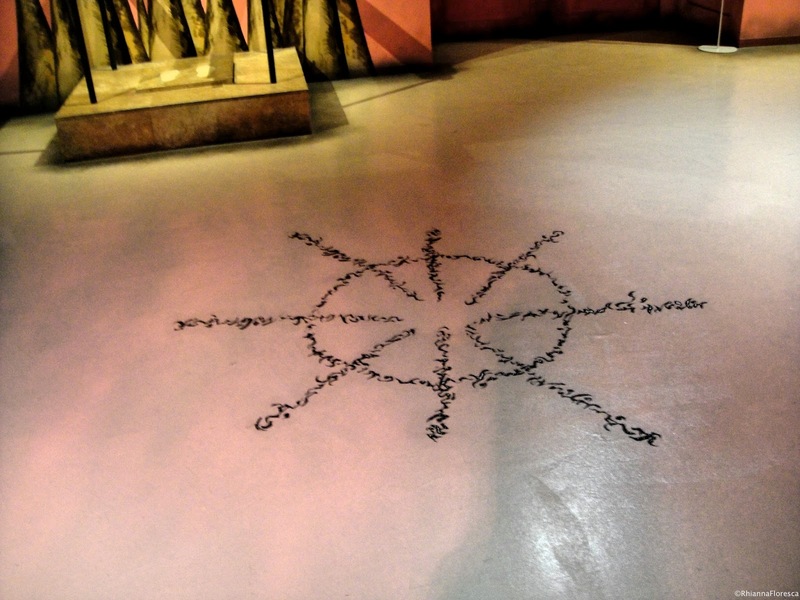 There are also a few rides here and there was a stage production on-going when I went there. 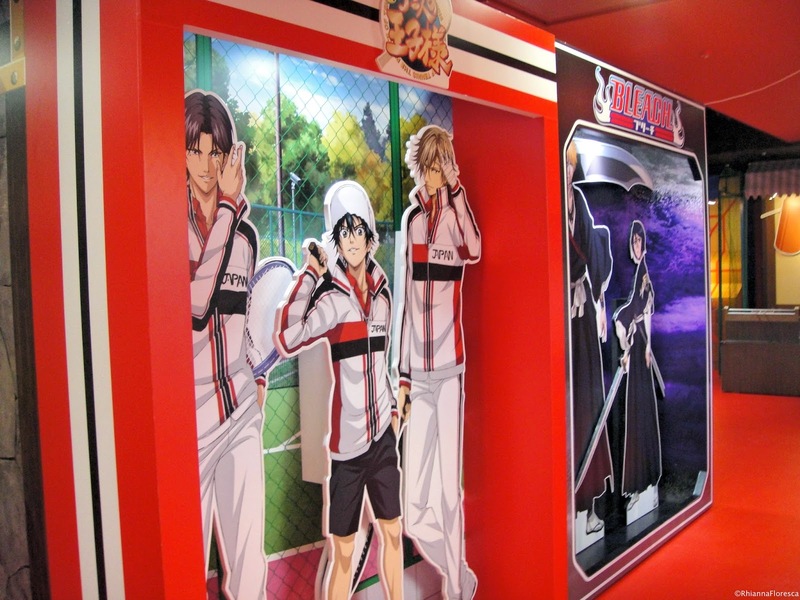 Photo spots are all over the area as well! 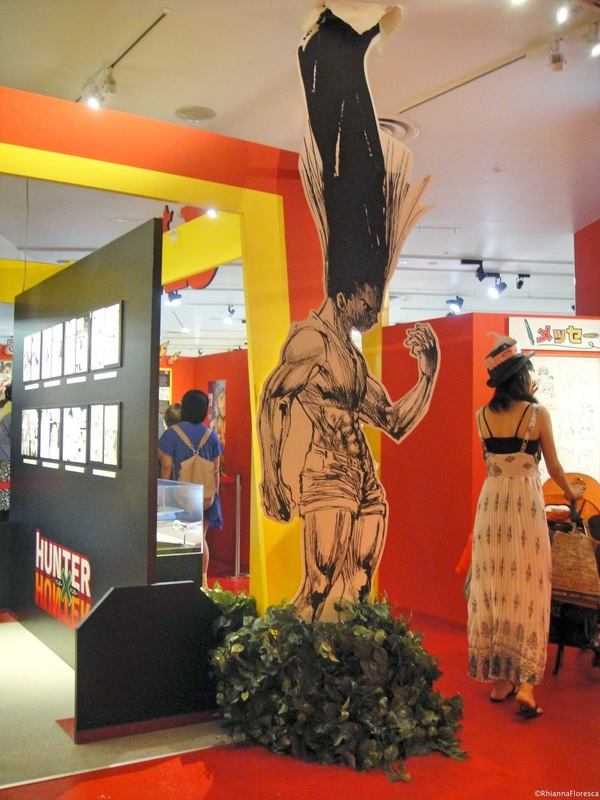 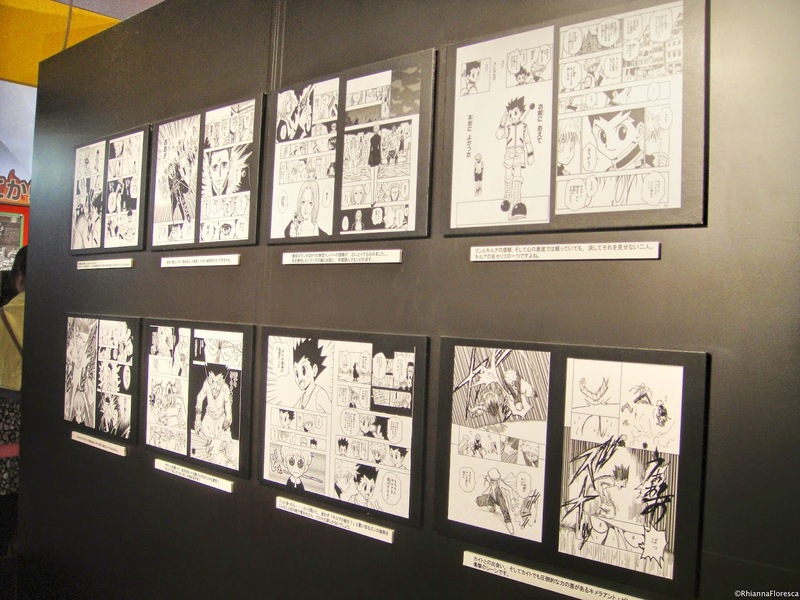 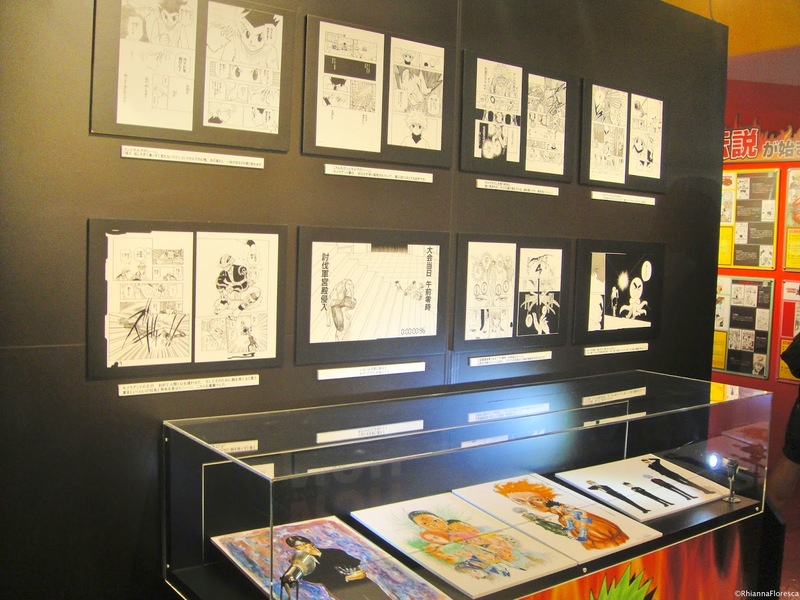 I'm not really sure what this area is called but from what I gather, it's a big area where other Shounen Jump titles come together like Prince of Tennis and Hunter X Hunter which had an on-going art exhibit. 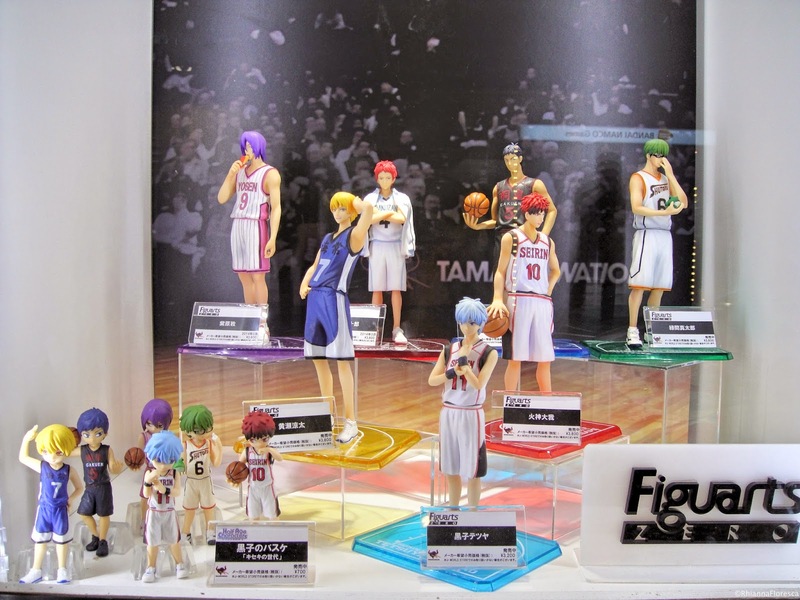 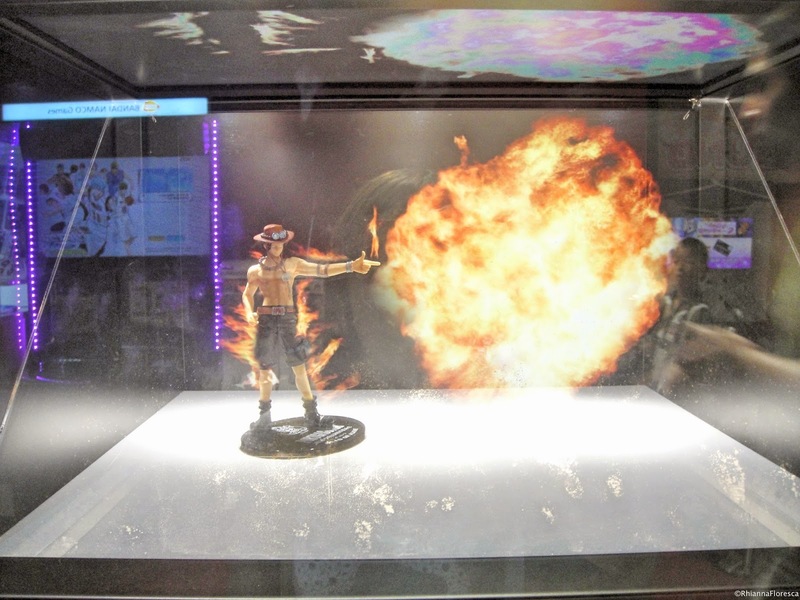 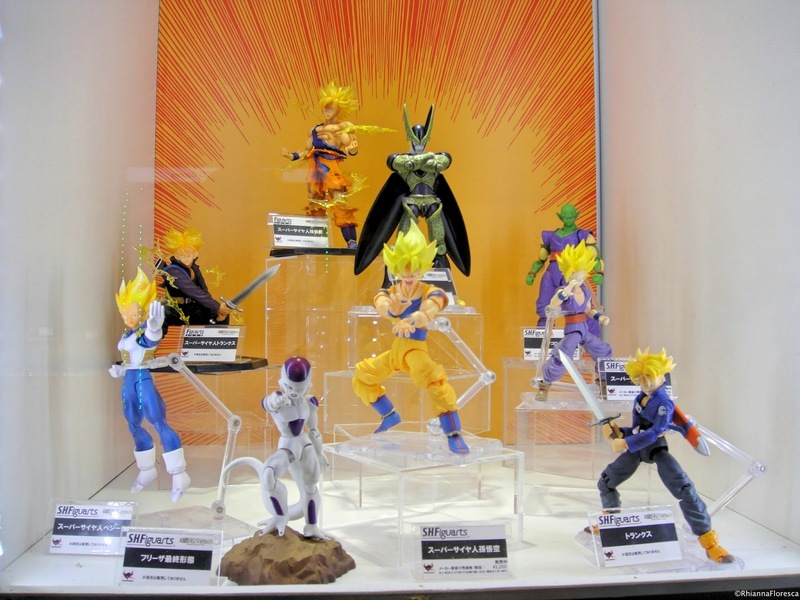 Plus, at the end, there's a figure display of figuarts. 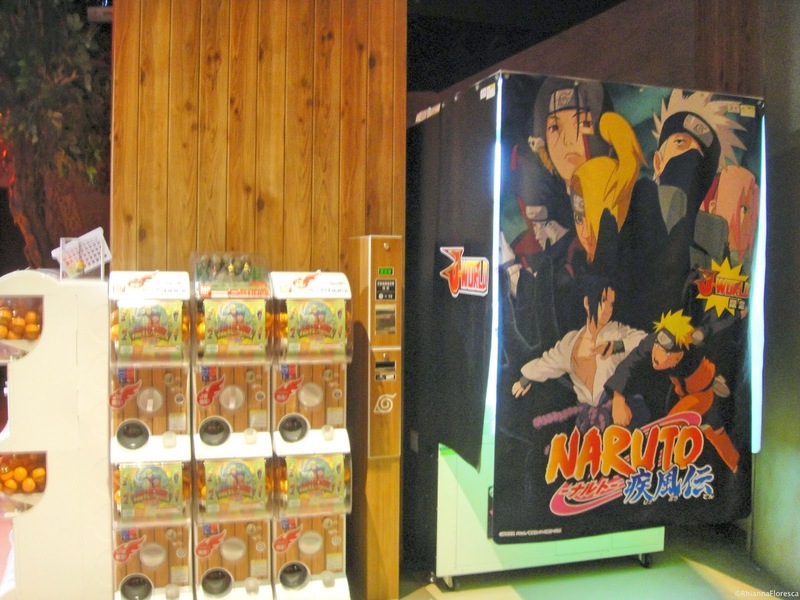 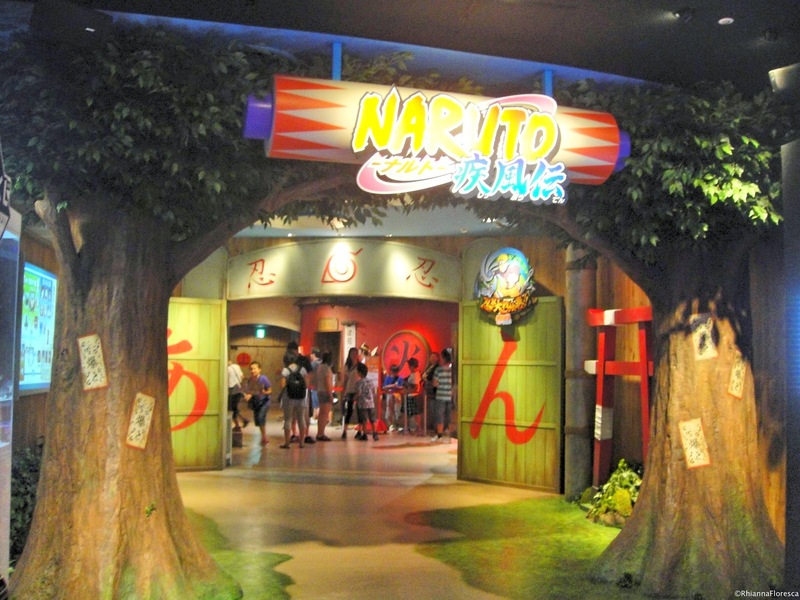 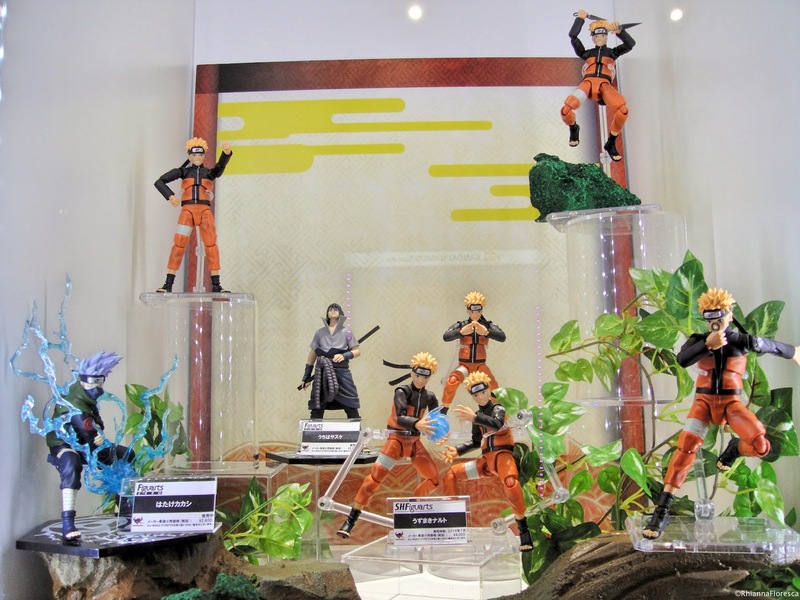 Next is the Naruto area which has A LOT of fun photo spots, a few mini games and rides. 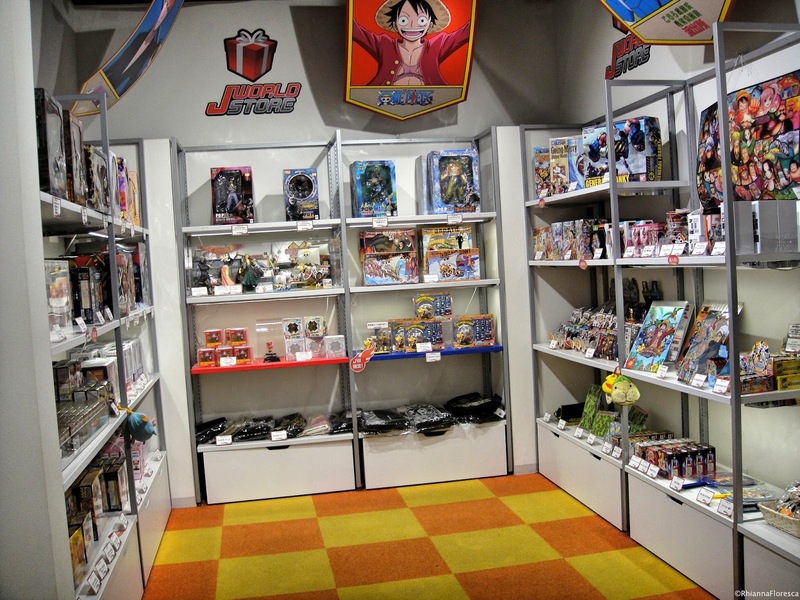 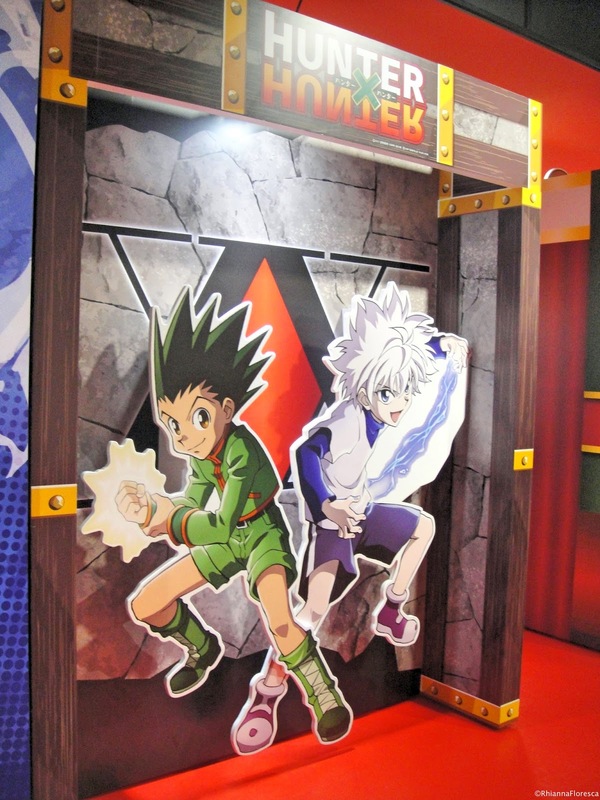 This is an area filled with mini games and standees from Shounen Jump titles that don't have their own areas. 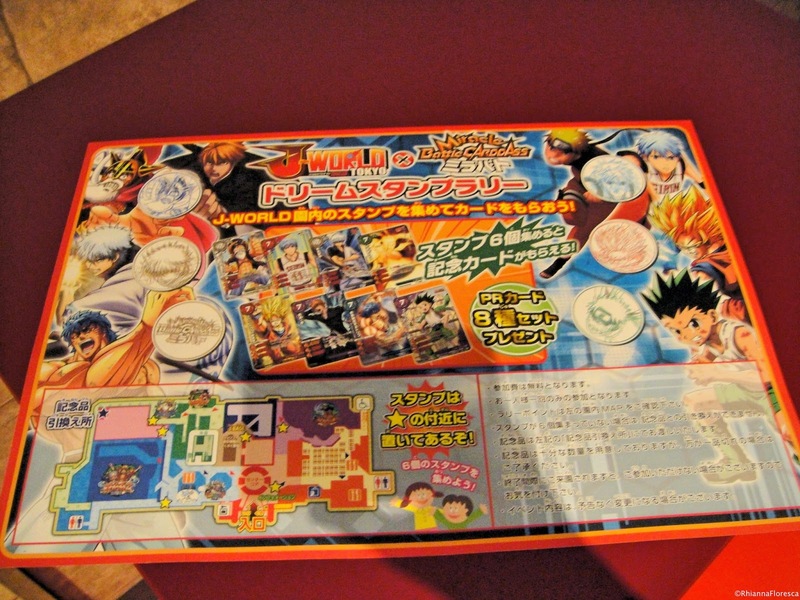 This is where you can claim the collectible cards from the stamp sheet that you've completed. 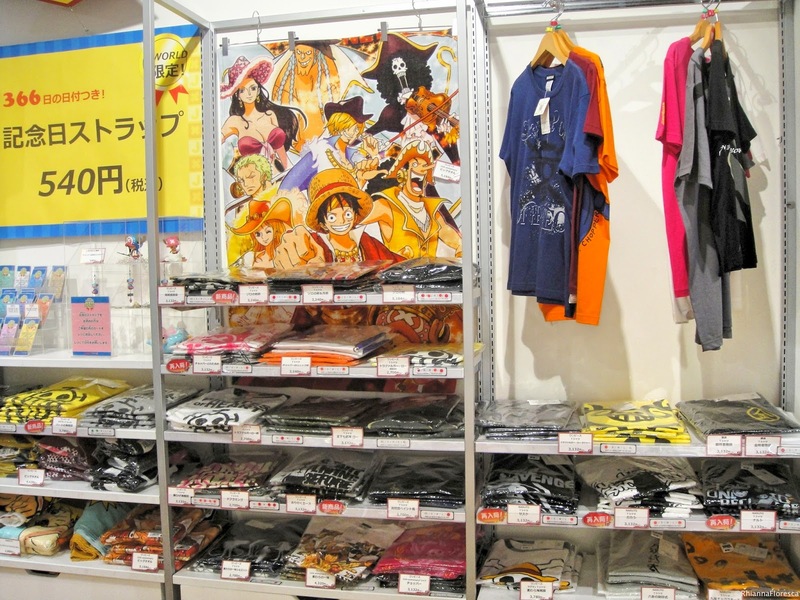 Of course, cap your whole J-World off with some shopping! 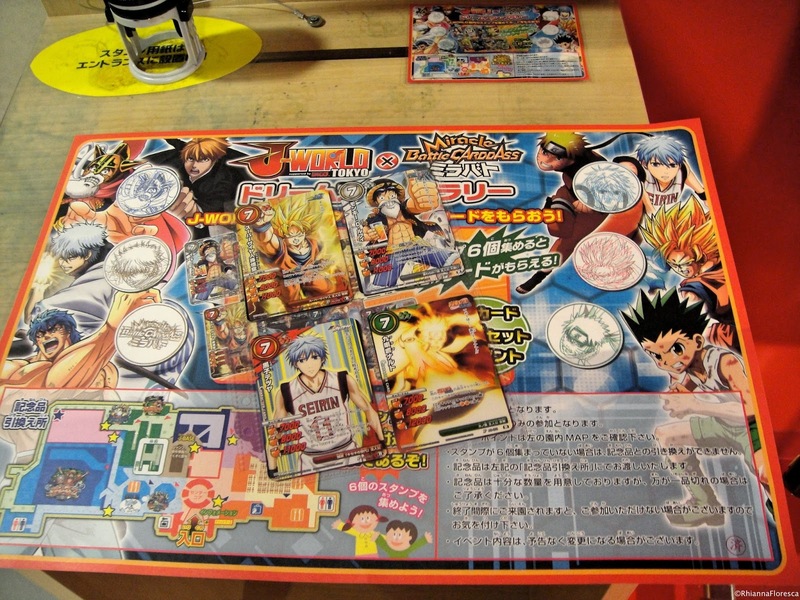 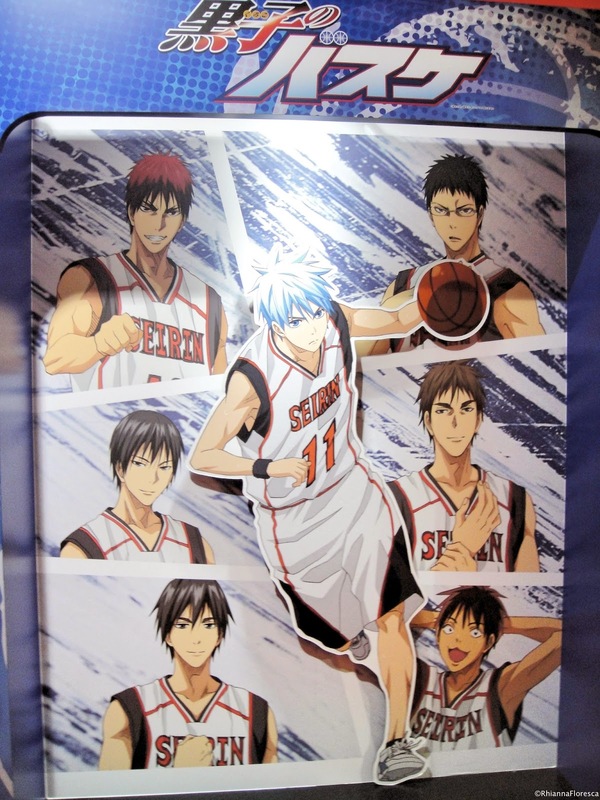 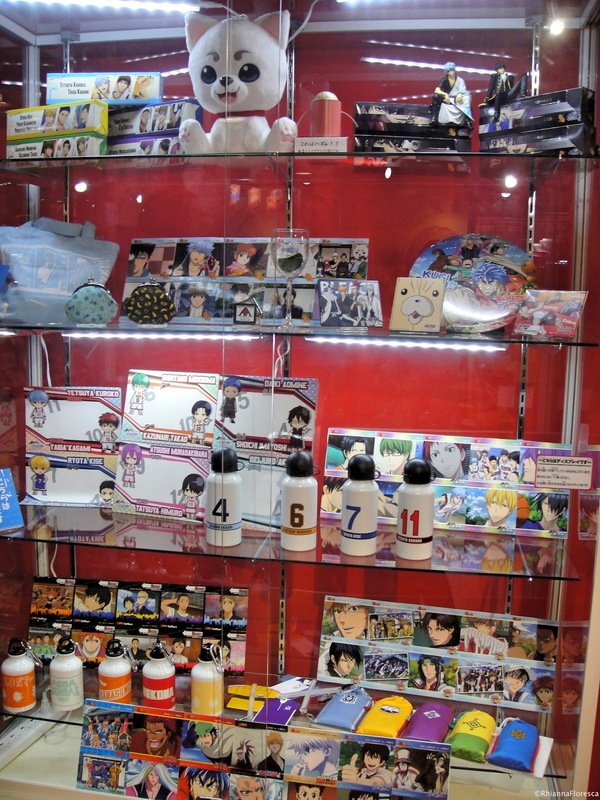 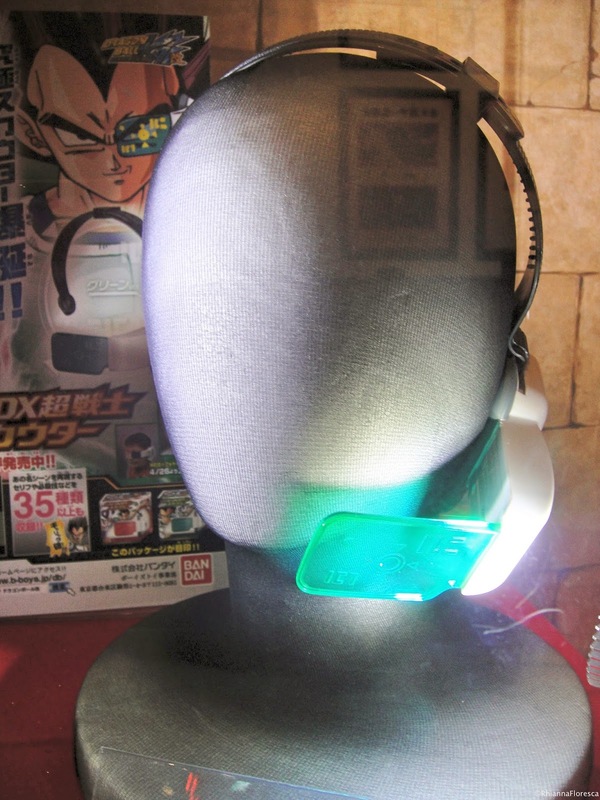 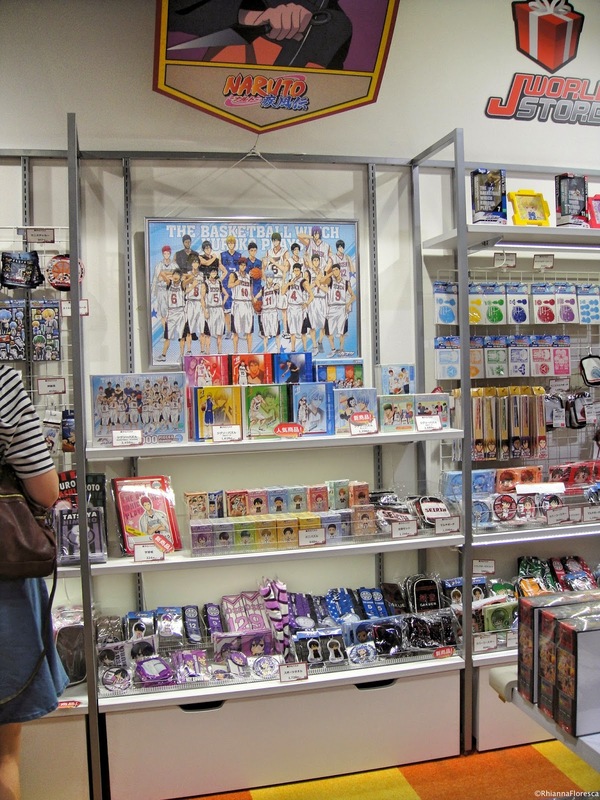 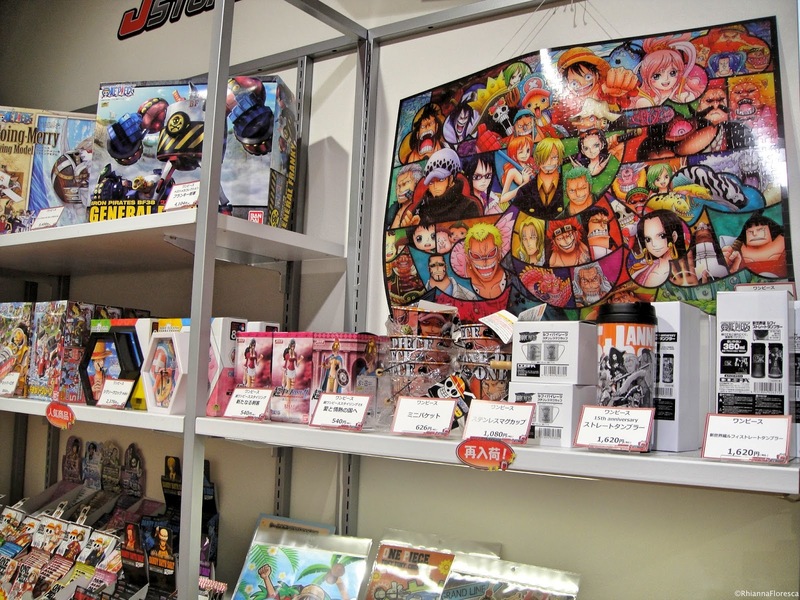 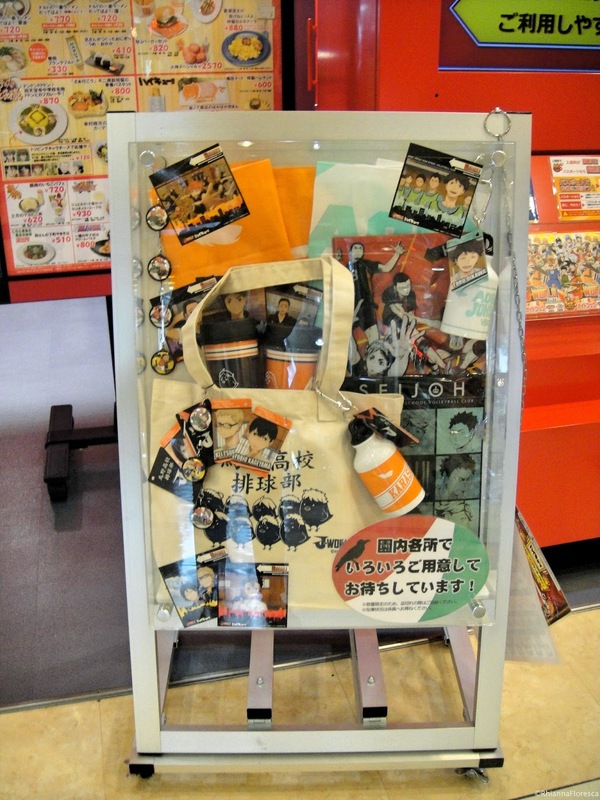 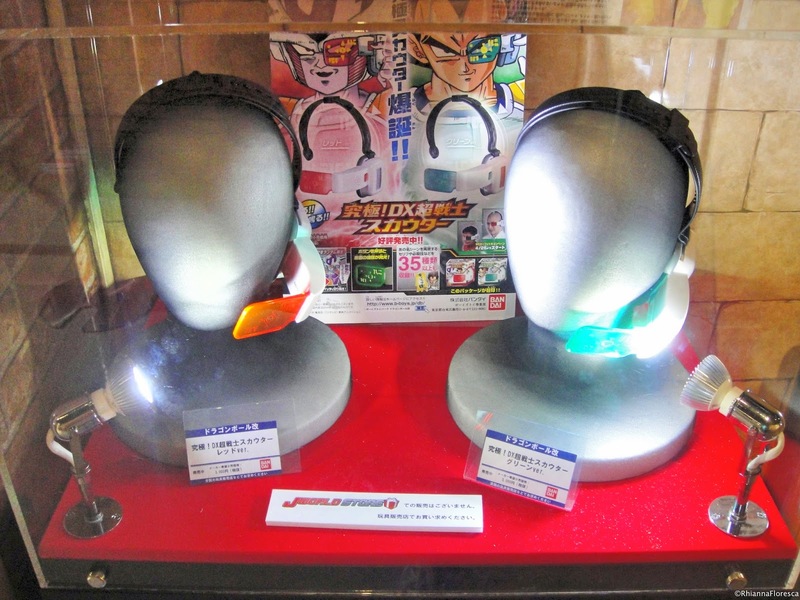 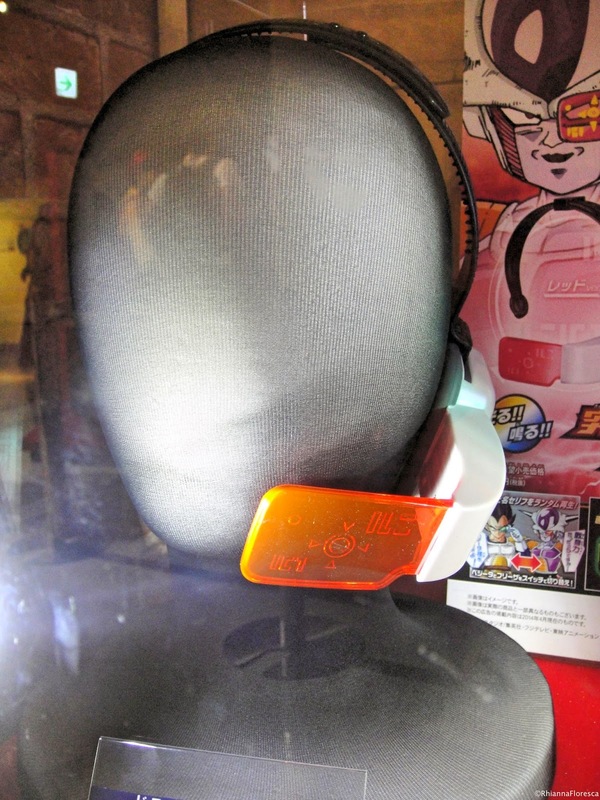 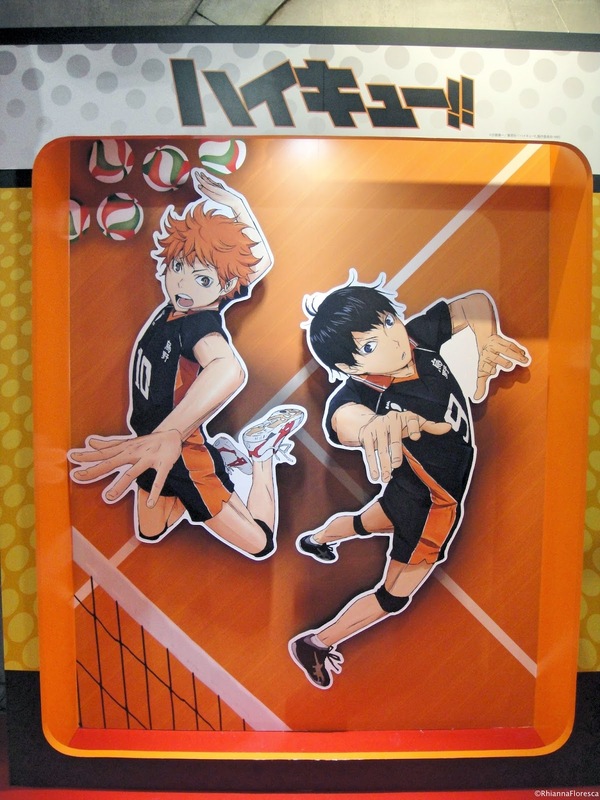 Though these items are available at the Jump Shop and Mugiwara Shop, there are some exclusive items here too. 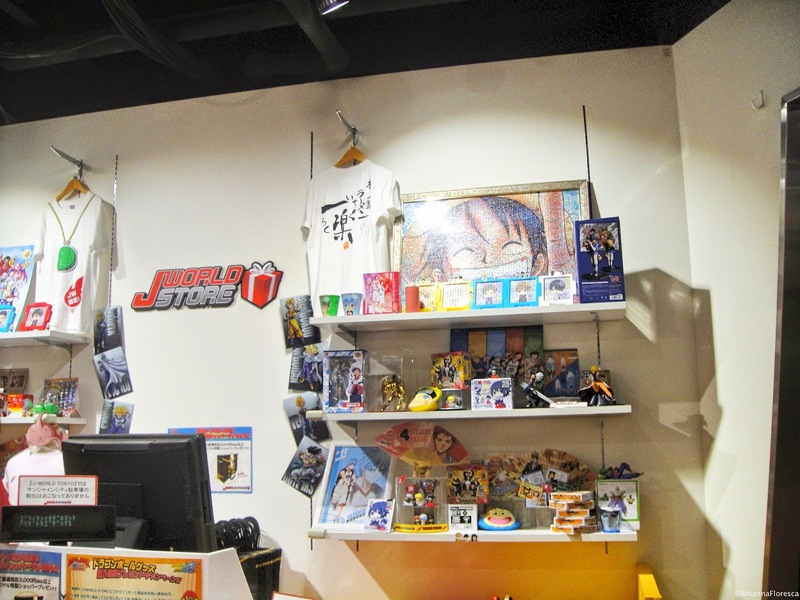 The J-World Store is right beside the food hall though I wasn't able to take pictures of it. 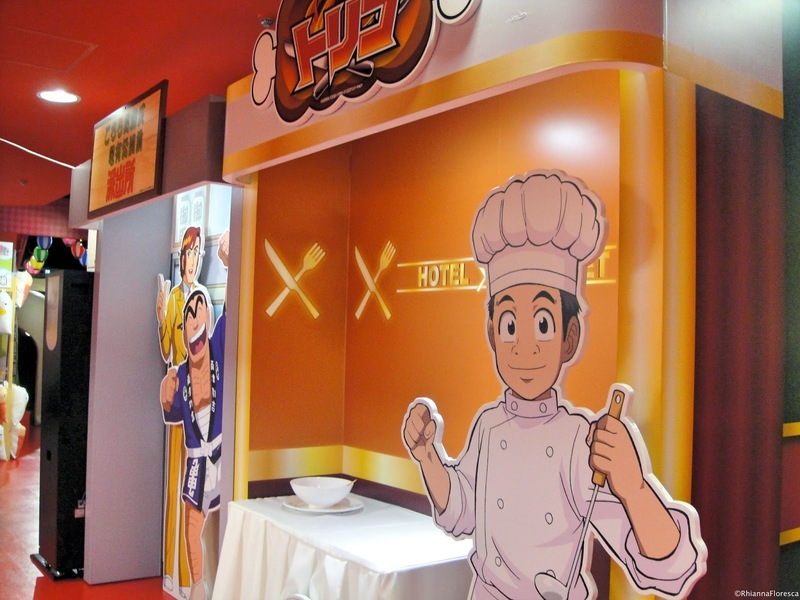 I'm kind of against taking picture of people eating. 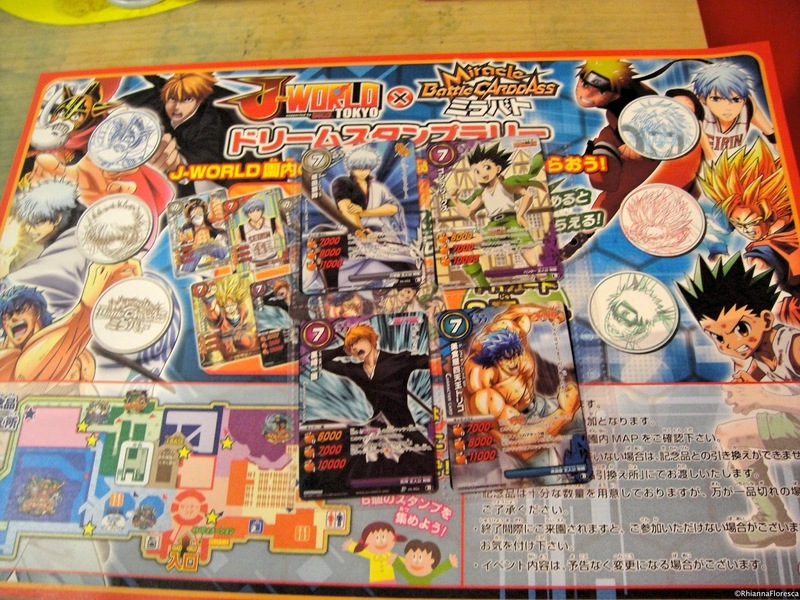 This is what I got from completing the stamp map. 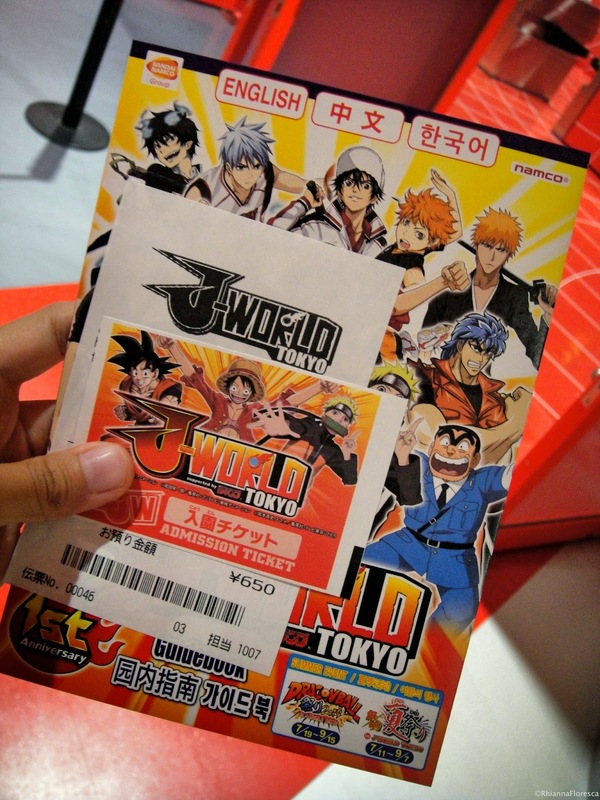 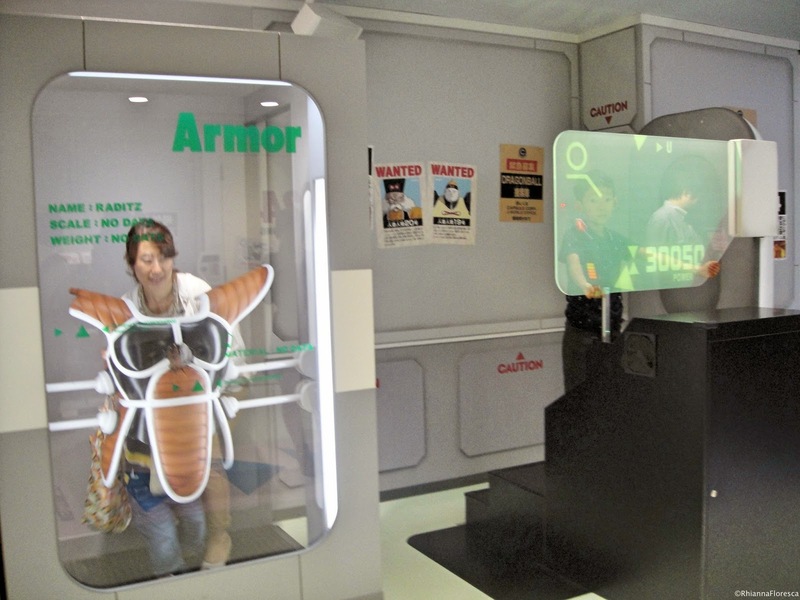 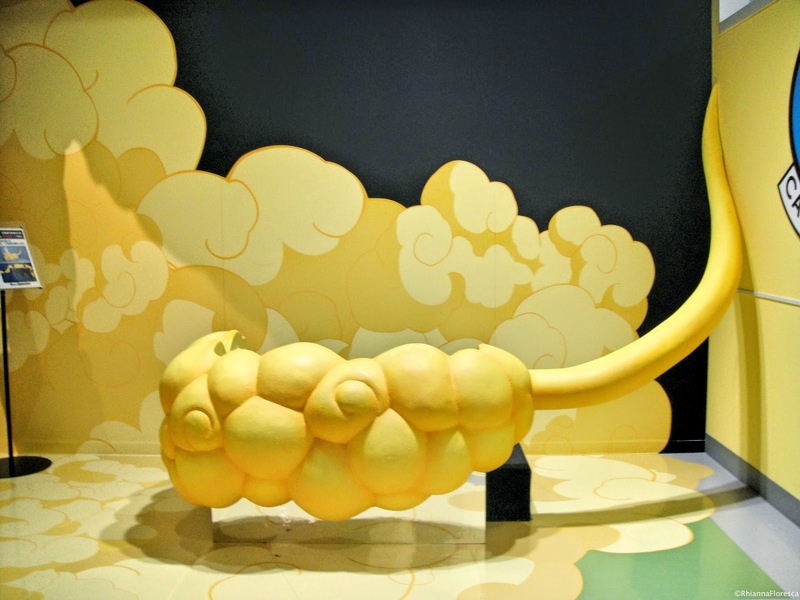 It's completely free so even if you just bought the admission pass for J-World, you still get a unique experience! 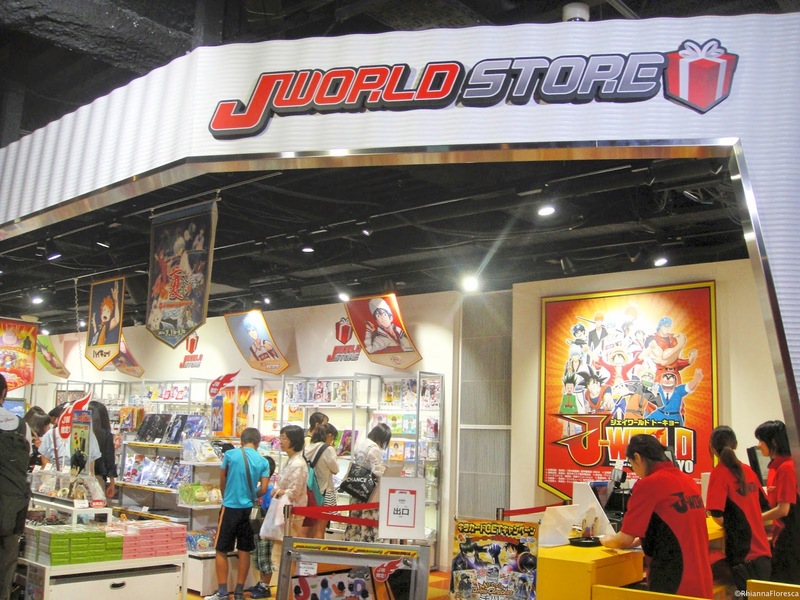 So do drop by J-World for a few hours before or after going to the Pokemon Center or Namja Town on the 2nd floor. 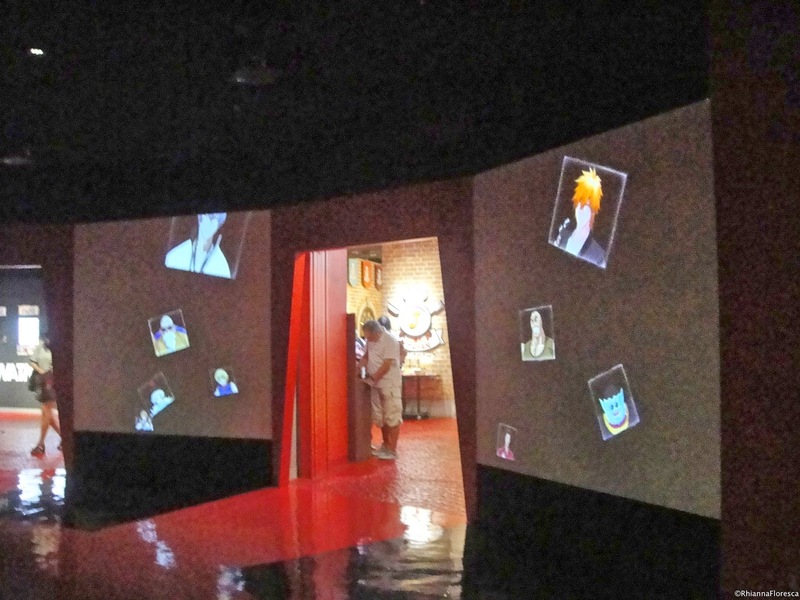 Don't miss out on this experience!